A vibrantly floral way to say thank you to your colleagues for all they do. 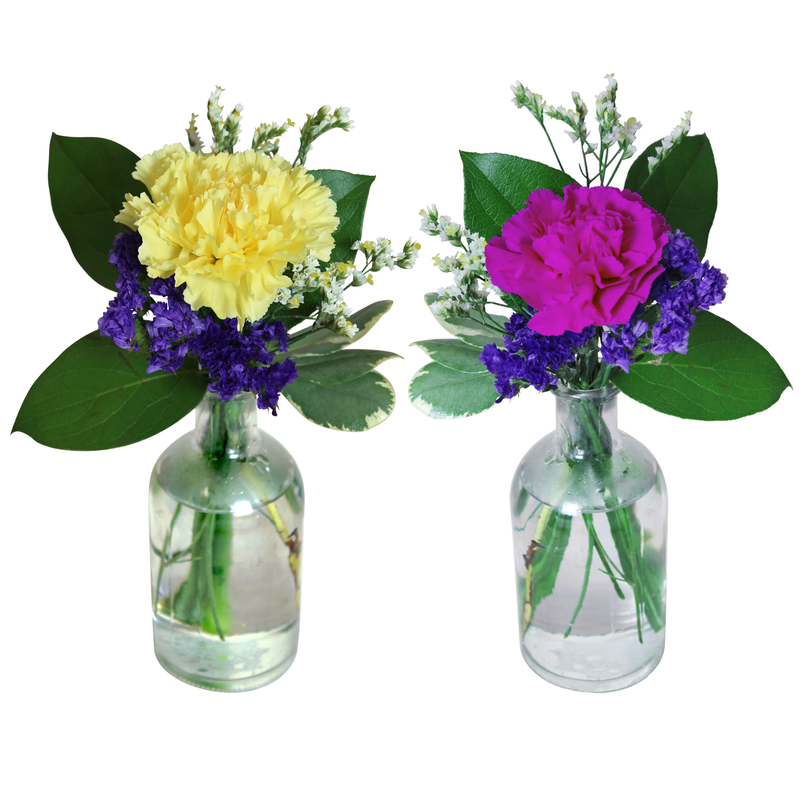 A colorful carnation set arranged to be easily displayed at work. Boost their self esteem and acknowlegde their efforts with these thoughtful and meaningful arrangements.